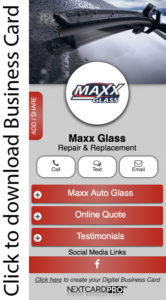 Maxx Auto Glass is one of the top auto glass replacement companies in St. Louis. Our licensed technicians will repair or replace your auto glass using OEM grade materials. Customer satisfaction is our first priority and we pride ourselves on quality installations at affordable prices. 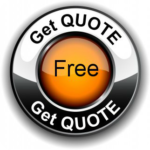 We also know that convenience is an important factor in choosing an auto glass company, this is why we offer free mobile service to your home or place of business as well as our lifetime warranty with every replacement.